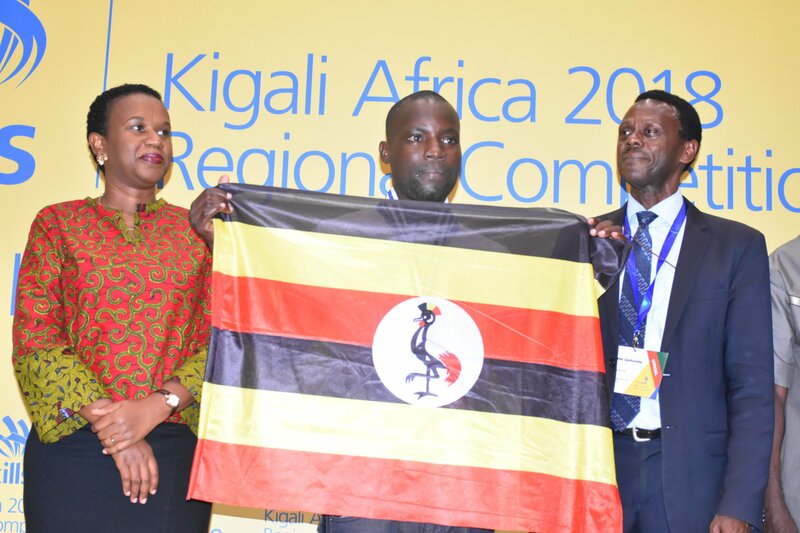 From Thursday 11th to Friday 12th October 2018, The Ministry of Education and Sports organized the 1st National Vocational Skills Competition at UMA Exhibition Hall in Kampala, Lugogo. 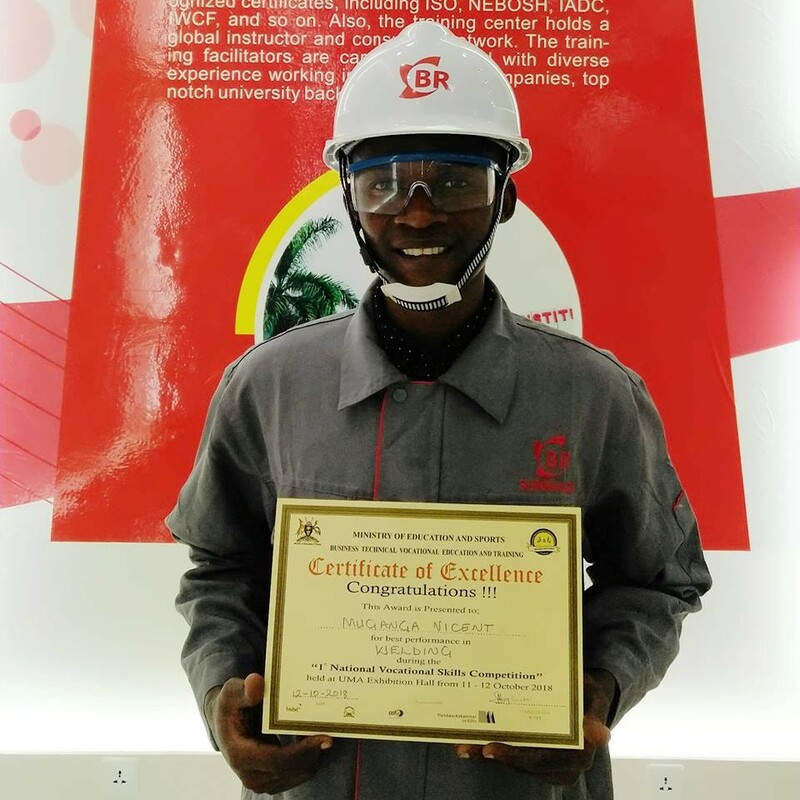 According to our former Trainees who went along with Vicent, the competitions consisted of students from different institutions that offer technical courses in Welding and other fields. The introduction to Oil and Gas Course kicked off on 4th August 2018, with a free knowledge session class that attracted more than 30 Trainees. The Trainees were exceedingly eager to attain knowledge and understanding of the Oil and Gas Industry. On 26th, April 2018. 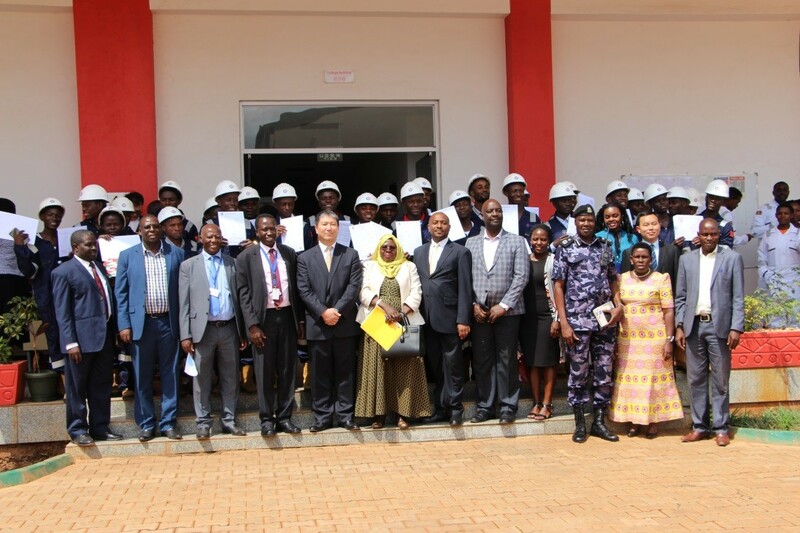 The 4th annual oil & gas convention came to a successful end in Kampala. Gong Zhiwu, the training supervisor of Sunmaker delivered the speech. 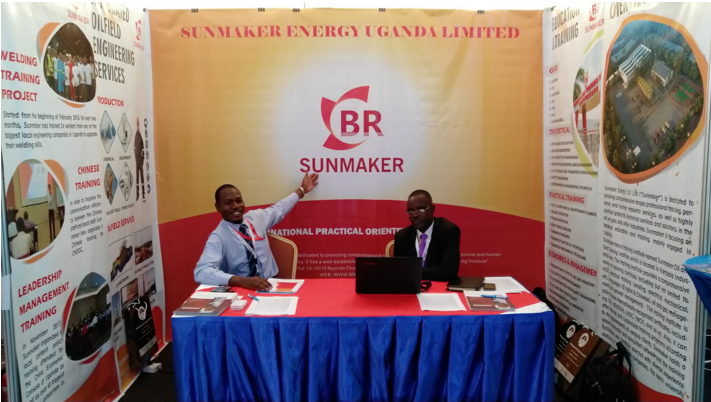 On 19th April 2018, Sunmaker hosted Oil & Gas 2020: Challenges and Solutions of Skilling Uganda Forum in Kampala, Uganda. 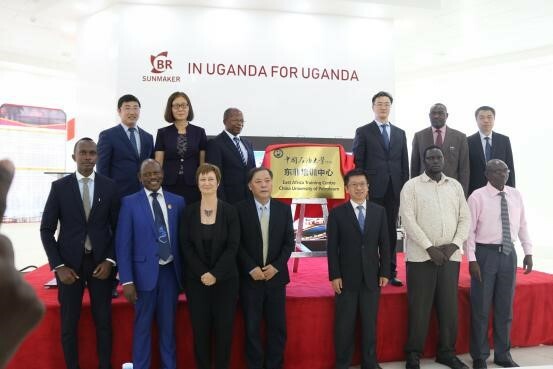 Also, the East Africa Training Center of China University of Petroleum (East China) were Launched. 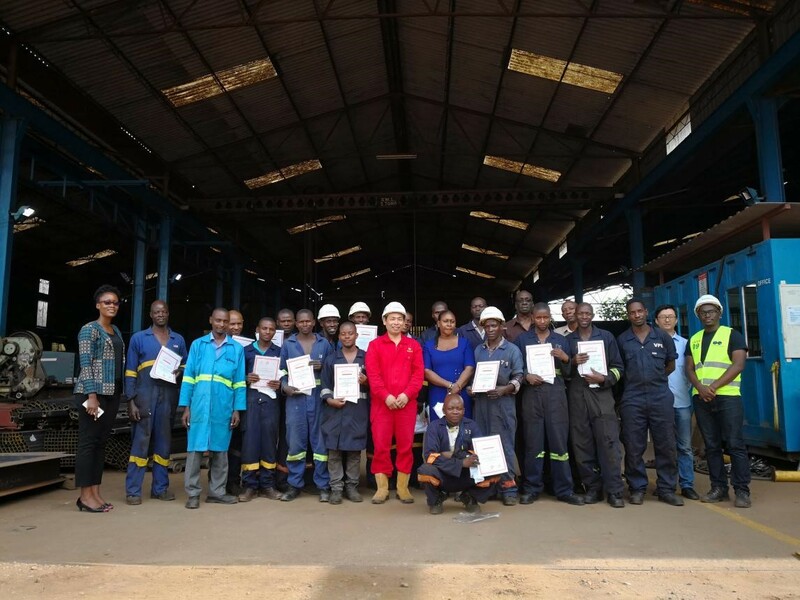 On 6th April 2018, the Victoria welding training program lasting for 50 days came to a successful end. 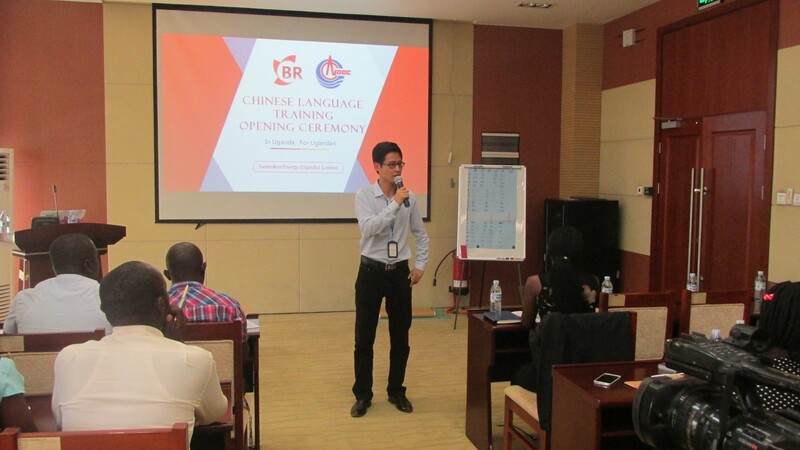 On 21st, March 2018, Chinese Language Training Program of CNOOC Uganda Limited was launched on schedule. 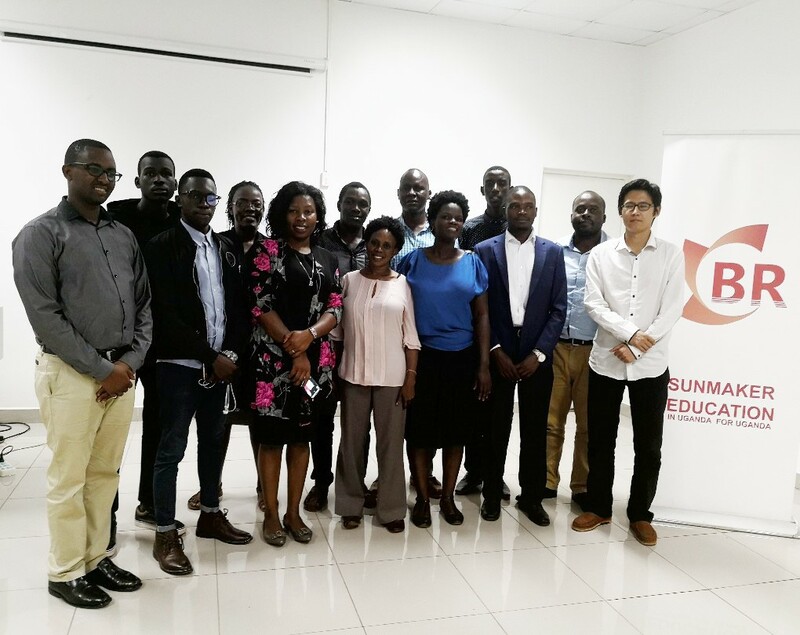 Ms. Janice Luzinda, the Assistant Training & Development Manager of CNOOC and Gong Zhiwu, the Head of Training of Sunmaker attended the launch of the training.